Secrets can ruin lives, break bonds, and destroy families. 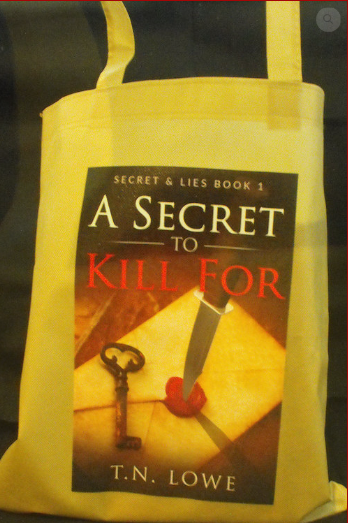 Some secrets are so important they are worth killing for. 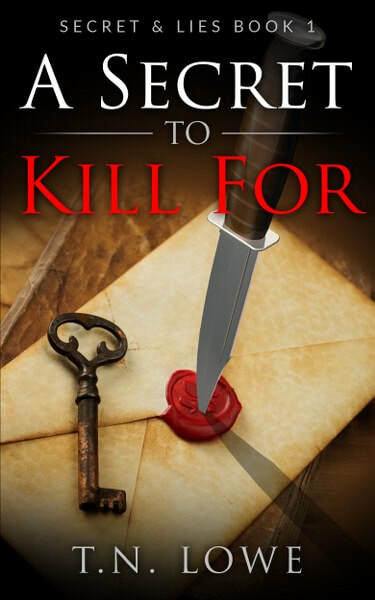 Erin had everything she ever wanted, her dream job as a FBI agent like her father and grandfather, assisting the lead agent in a head line catching serial murder case, and a boyfriend who loves her. Until she lost everything. The boyfriend, the journalist who she thought loves her, lied on a story causing Erin to lose everything she worked for. After rebuilding her life in a quaint mountain town in Colorado, Erin learns her family has a dark secret she was never supposed to learn. The serial murderer she was hunting. Growing up in a military family, TN Lowe grew up traveling the world. Living in the Netherlands, Italy, Missouri, Wyoming, Colorado and Texas. Currently she resides in Texas with her husband of twelve years and two dogs. Honestly, she never thought of becoming an author. After high school, she went to a trade school and obtained an Associate's Degree of Applied Science as an x-ray tech and medical assistant. After working a variety of different jobs, she accepted a position as a medical assistant at a hospital in Cheyenne, Wyoming. After a couple of years she became a desk clerk in the hospital. Wanting to do more, she went back to school and obtained her Bachelor's degree in psychology. 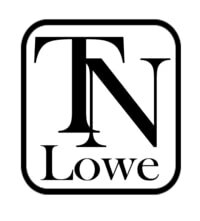 When she is not writing, TN Lowe enjoys visiting her family, traveling, cooking, music and reading. She is also a huge movie buff loving all genres, but comedies and action adventure are her favorites. TN Lowe also has a love for classic muscle cars obtained by working on vehicles with her father while growing up. TN Lowe released her first book, Saving Ginny in February 2018.